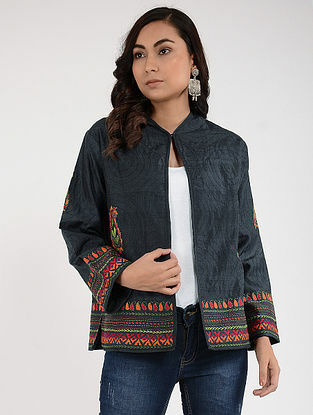 Light Cotton & Silk and Quilted Winter Jackets for Women. 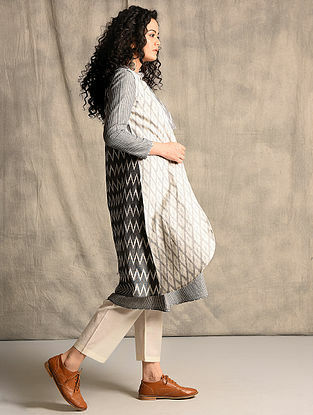 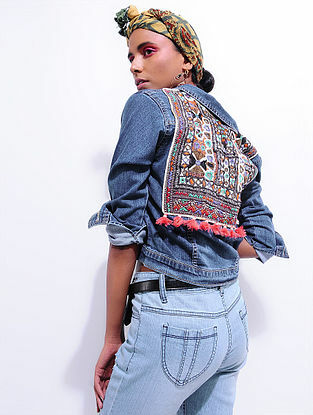 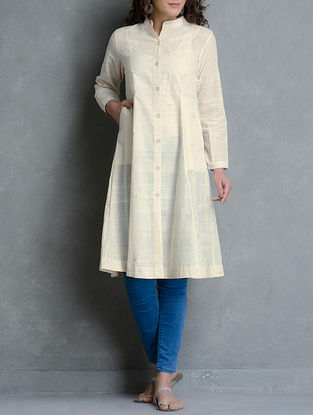 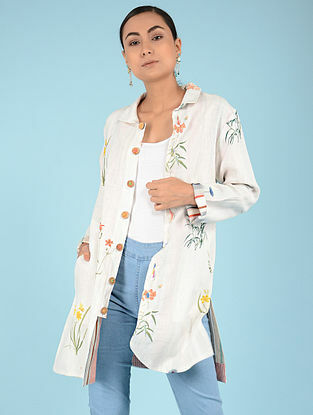 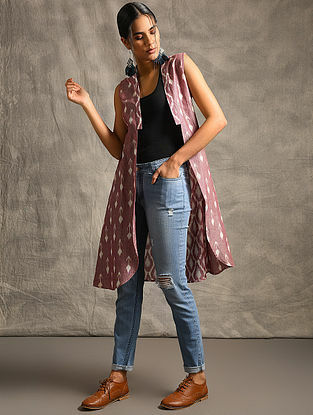 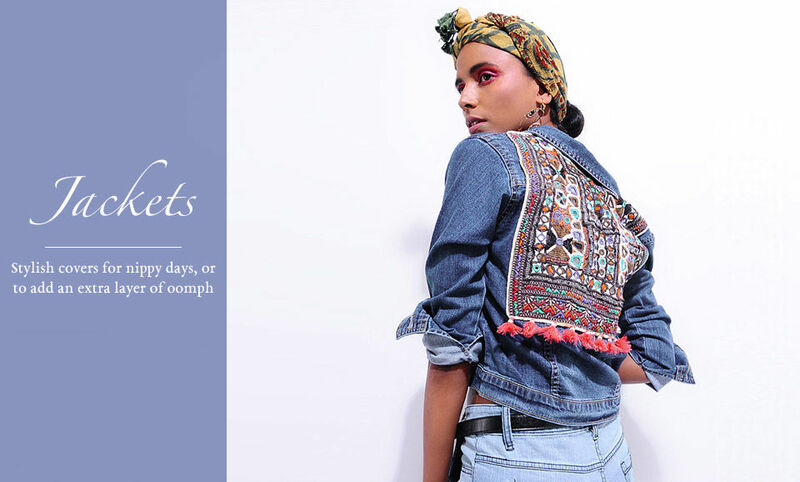 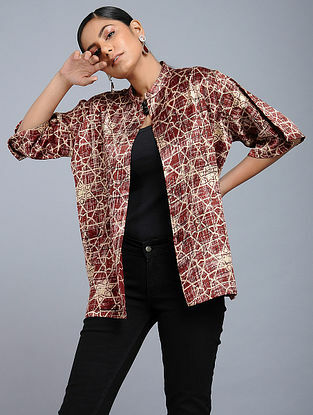 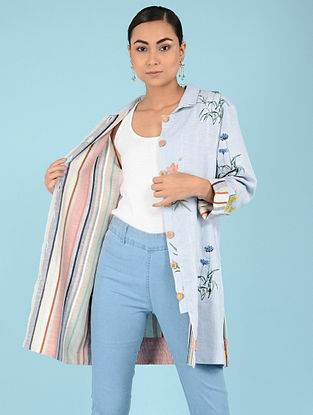 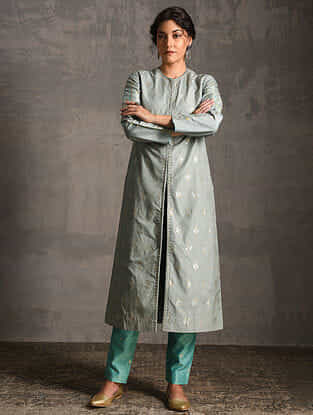 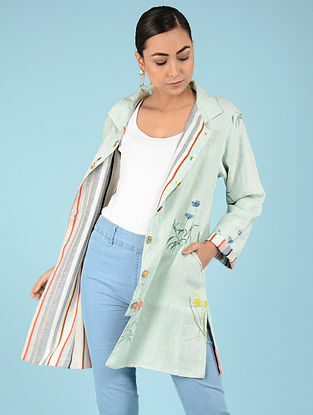 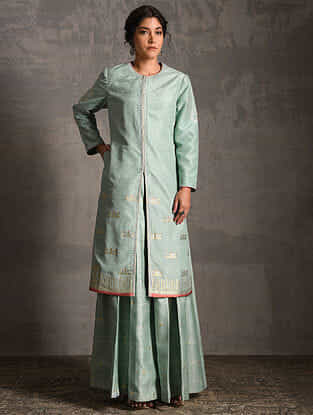 This stylish and sophisticated range includes ikat cotton & wool reversible jackets, kantha embroidered quilted jacket, silk shrug, patchwork sleeveless jacket, angrakha jacket, revsersible silk jacket in bright shades, quilted stitch jacket, khadi shrug, among others. 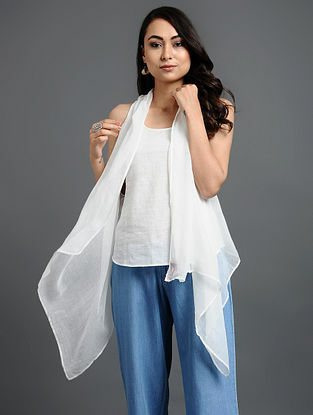 Include these in an ethnic or contemporary ensemble to add a dash of color.